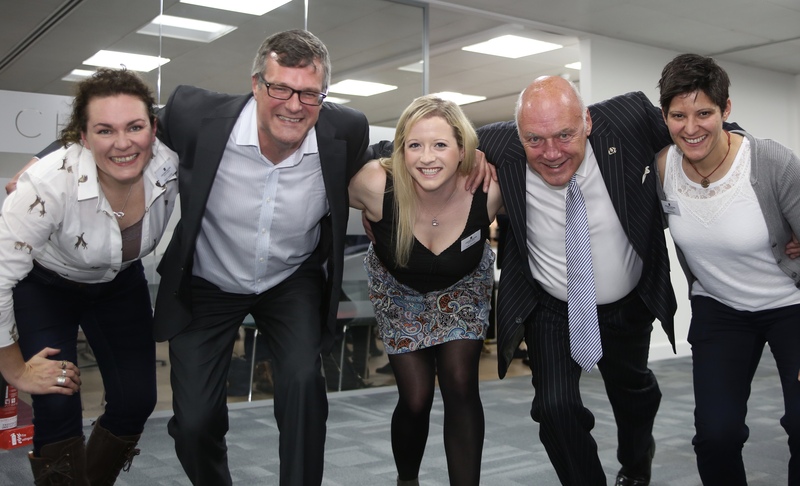 Recruitment veteran Ian MacLeod welcomed guests to a reception where he announced that Atkinson Macleod Executive Search, formed earlier this year, will be sponsoring a women’s rugby team. The company, with offices in Glasgow and Edinburgh, is funding the physiotherapy treatment for Cartha Queen’s Park who play in Dumbreck, Glasgow. A number of players were among those attending a social evening at the Edinburgh offices of Change Recruitment which is part of the group of headhunting firms pulled together by Paul Atkinson whose principal focus is running the boutique investment business, Par Equity. Mr Macleod, who has 35 years experience in the sector, and Mr Atkinson teamed up to focus on executive and non-executive board level appointments and key senior management roles.